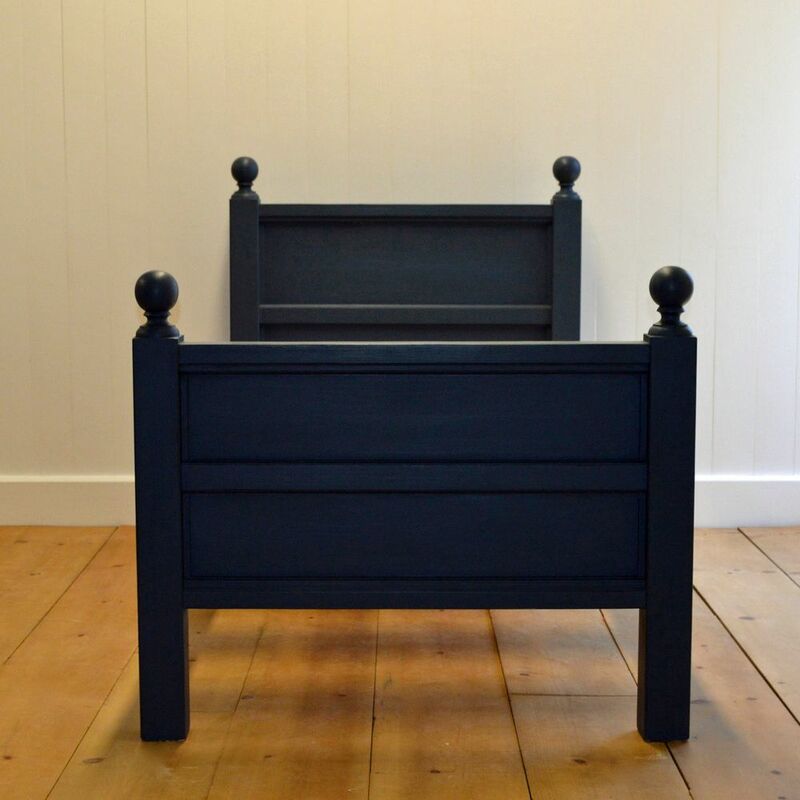 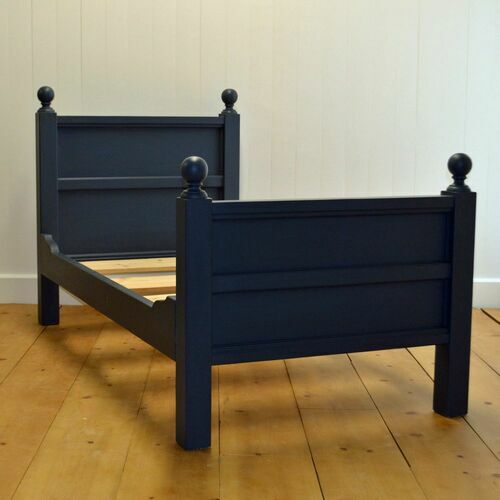 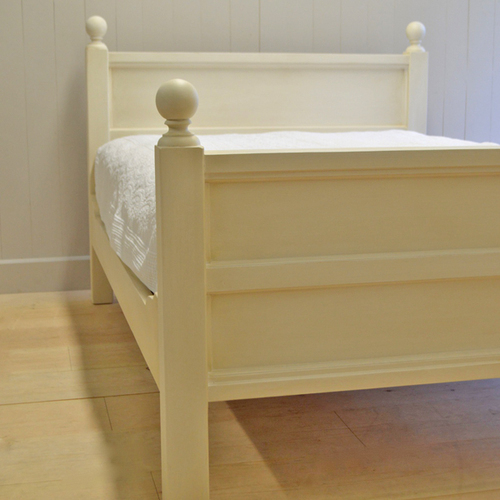 Our New England Cottage Bed has clean lines, minimal molding and round finials atop each post. 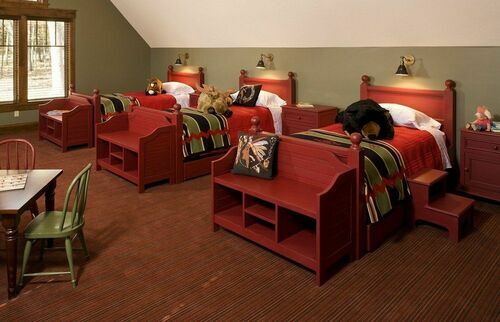 Many finishes to choose from or choose your own custom color for a small upcharge. 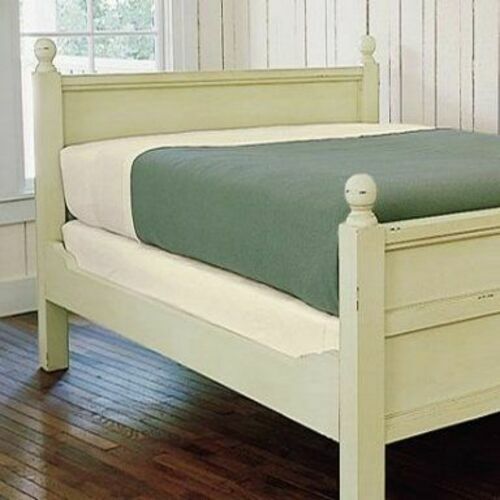 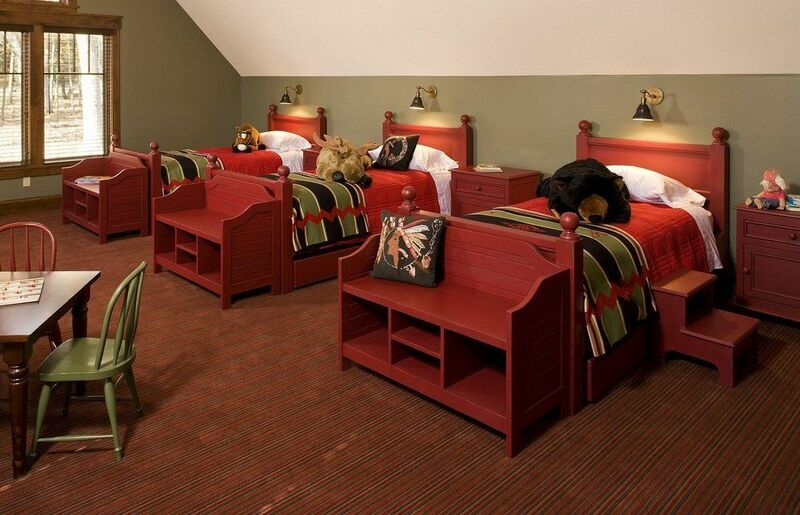 Headboard measures 46"H and Footboard 35"H for all beds. Handmade from solid wood, finished by hand. Made in USA.